Smith River is a tributary of the Missouri River, in central Montana, southwest of the city of Great Falls. 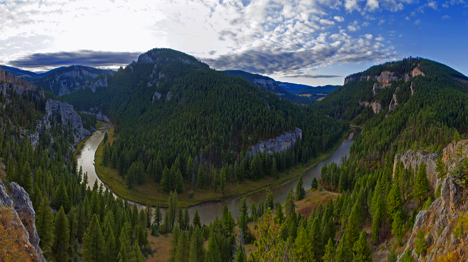 The Smith is a Class I-2 river that is more popular as a fishing trip than a whitewater trip. 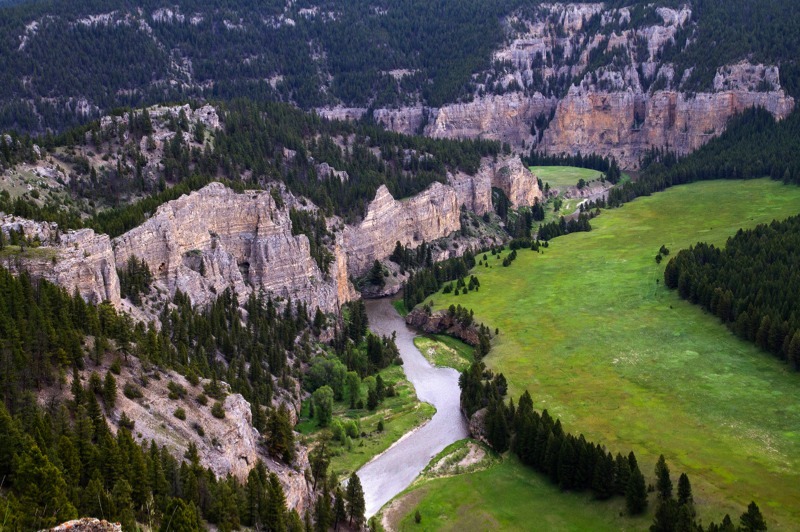 Known for its spectacular scenery and blue-ribbon trout fishery, the Smith is a 59 mile stretch of river that usually takes 3-6 days, depending on water levels. Permits are distributed via a lottery system. Applications may be submitted January 4 - February 18. Online application here.